Whether it’s weekends or ‘staycations’, we all like to spend time relaxing at home with friends and family, so it’s important that we get the most out of what our property has to offer. So now that the warmer months are coming along (although it might not quite seem like it with the recent downpours! 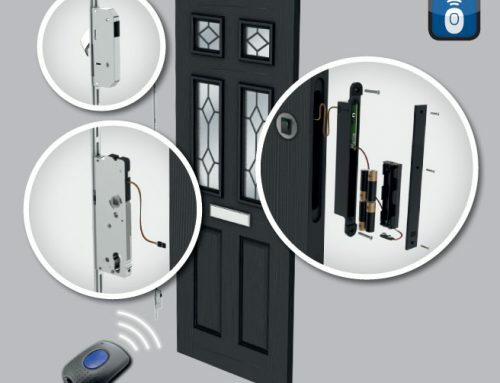 ), then this is a perfect time to tackle those home improvement tasks and projects that have taken a back seat over the winter months. When we go out into our gardens or look at our property from the street, then we can probably see a few things that need a bit of updating or maintenance. So now is the time to wash down those window frames and cills and make sure the gutters are clear of moss and other debris. 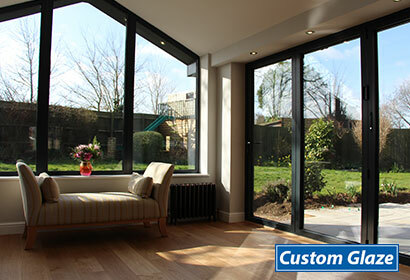 Maybe your home looks as though it needs a little more than an outside Spring clean. Perhaps your latest energy bill has taken you by surprise and is telling you that those draughty old windows and doors are letting the chill in and the cash out! 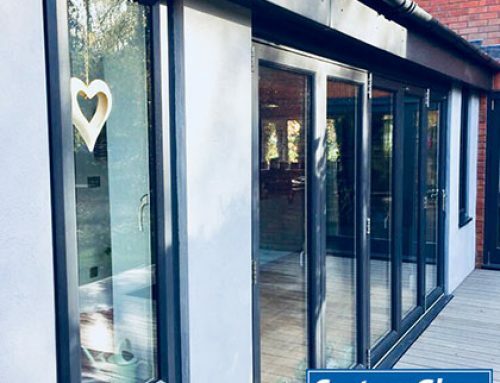 So this is always a good time to consider replacing them with new windows and doors that embrace the latest in energy saving technology so that when the colder seasons come again (as they always do! 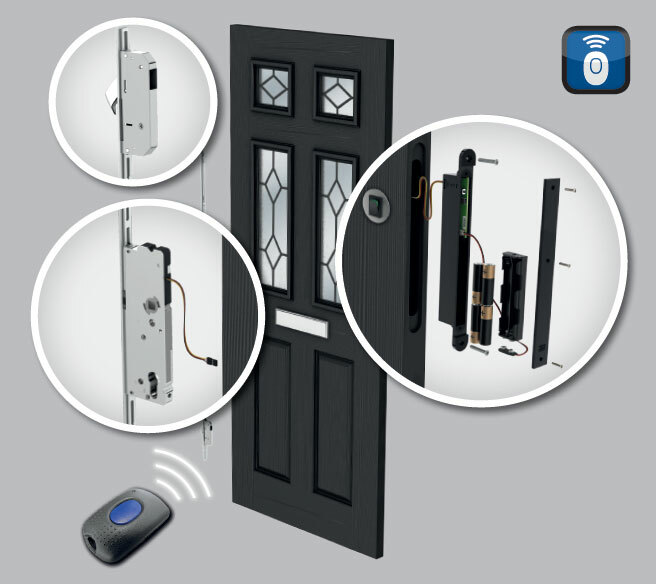 ), then your home is ready for whatever our unpredictable climate can throw at us! 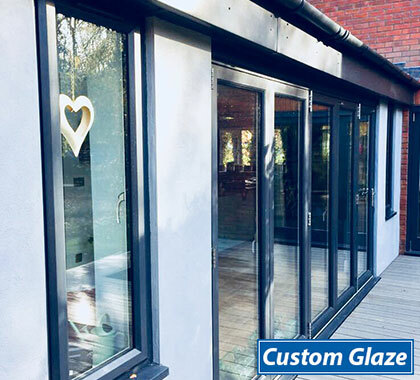 At Custom Glaze, we offer a lot of choice, so whether your home is an older style or contemporary design, we have the right windows and doors for you and we always fit A+ energy rated windows as standard. So plan ahead to reduce those energy bills and enjoy a draught-free and cosy home when you most want it! As we well know, we can’t guarantee a perfect Summer but we like to make the most of getting outside in the warmer weather, especially with family and friends. Think about dining al fresco in our gardens or balconies – what better way to relax and enjoy those light, balmy evenings and weekends. However, how many of us have planned just this sort of event only for the weather to have other ideas? So what usually happens? We end up having that BBQ despite the pouring rain, even though it is under an umbrella – not much fun when your friends and family are indoors and you’re standing outside soaked to the skin! 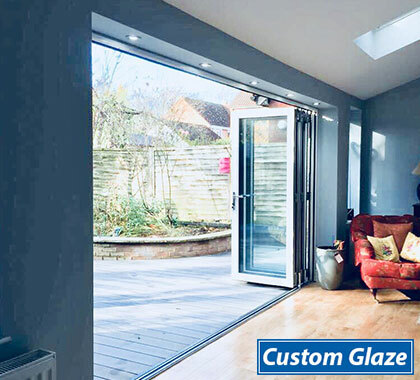 We can’t control the weather but we can suggest ways in which you can make the most of your home, such as installing bi-fold doors, which will ‘bring the outdoors in’ by fully opening the indoor space to the outdoor space creating a seamless room to garden effect. So your friends and family can still shelter from the rain and watch you get wet while doing the BBQ, but you’ll be right there with them! 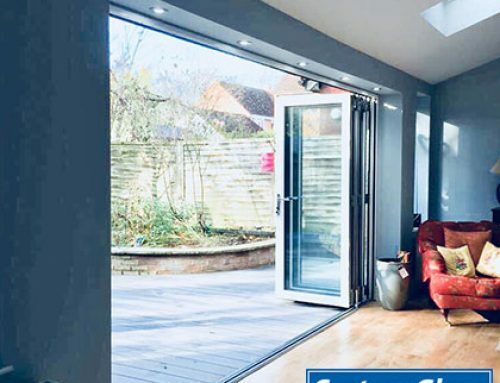 If you haven’t got the room to start with, then you could consider installing a conservatory with the option of bi-fold doors, or perhaps you might prefer the latest contemporary room design that a ‘Livinroom’ offers. 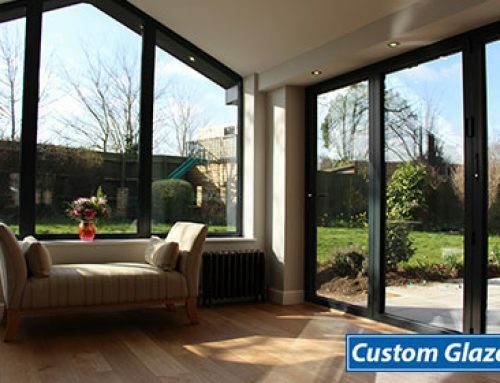 Whether it’s a more traditional conservatory or a ‘Livinroom’, both offer protection in those cases where our unpredictable British weather decides to drop a shower or two on us at the most inconvenient time! 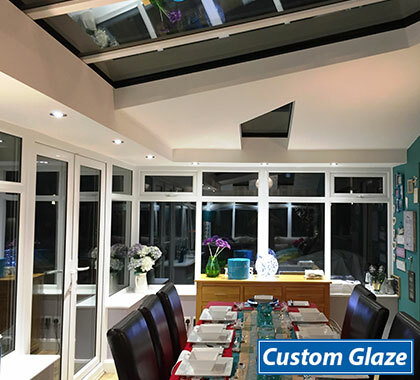 When the colder months do come along, the energy efficient glazing will keep you warm and cosy and let a lot of natural light in, so whatever the season, you can enjoy your room all year round. So, if over 75% of us do spend our leisure time at home, then maybe we owe it to ourselves to maximise the pleasure we get from that time!